The development of intellectual independence, personal responsibility, and leadership skills is an important piece of the four-year Upper School sequence. In 9th-12th grade, students pursue a challenging and interdisciplinary program of studies, consisting of an integrated Humanities program, hands-on laboratory science, applied mathematics, foreign language, visual and performing arts experiences and physical education. 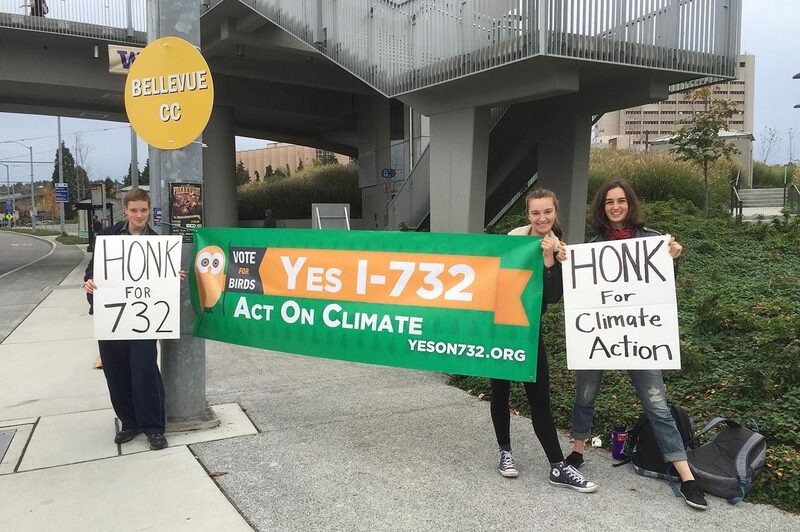 Our seniors learn how to be participatory citizens through pro-active engagement in democratic processes. All seniors are required to volunteer at least 15 hours of their time to an electoral campaign, social justice project, nonprofit, or other approved political project of their choosing. Additionally, every senior engages in critical study of the Constitution. This study is connected to the major themes of the specific course, allowing for deeper connections with real-world issues. 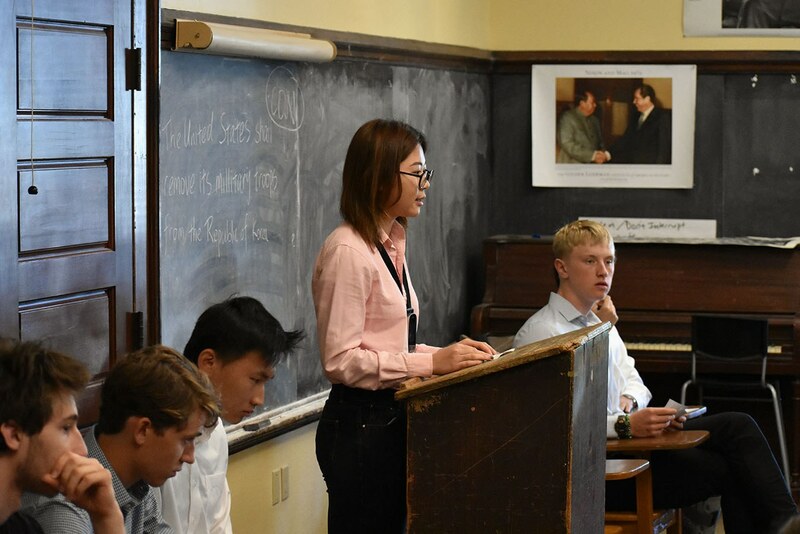 Eleventh graders learn how to view the world from a global perspective and what it means to understand both sides of complicated issues through the 11th Grade Debates. International and domestic students team up to research the pros and cons of current issues, such as using drones to combat terrorism, Deferred Action for Childhood Arrivals (DACA) and Temporary Protected Status (TPS) for immigrants, a national $15 minimum wage, and dealing with the refugee crisis. 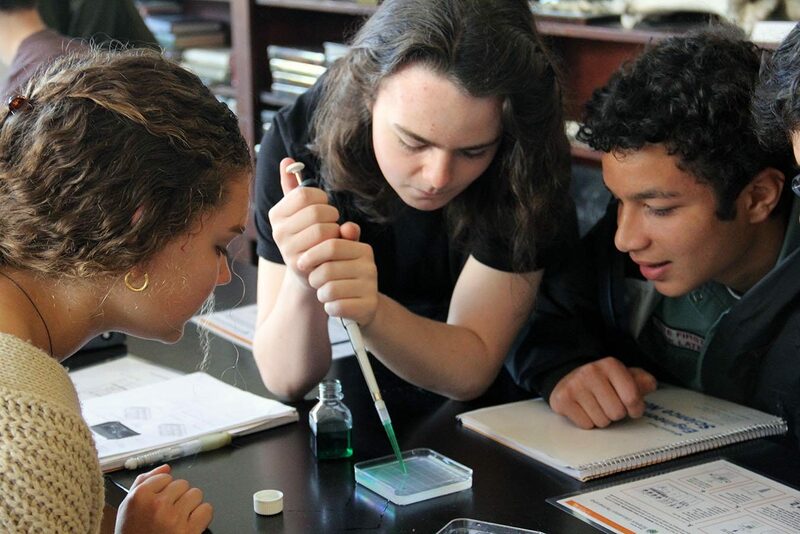 Biology students engage in real life science by manipulating DNA, thanks to the Fred Hutchinson Cancer Research Center’s Science Education Partnership. Students compare DNA samples using the electrophoresis process, one of the methods used in DNA matching for criminal investigations. The lab allows students to experience DNA fingerprinting with equipment not commonly seen in a biology classroom, such as a centrifuge and electrophoresis chamber. Physical Science students work with chop saws, hammers, and drills to construct group-designed catapults. The annual catapult project submerges students in the design process and provides opportunities for creative problem solving when things go awry. 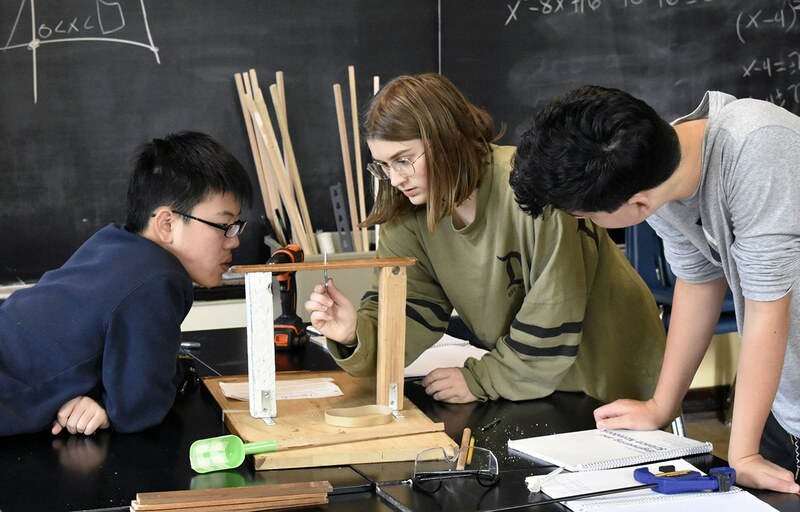 Once the catapults are completed, the students spend a week or more in the hallways of the school testing their machines and making adjustments based on the results. The project culminates with the annual catapult competition, in which student teams advance by consistently hitting the target. At Northwest, we’re challenged on a daily basis to question the world around us, to look past the surface and find the hidden truths. Because of all that critical thinking and analysis, I have a stronger sense of my own voice and my own values. * Seniors must take a minimum of a fourth year of study in any two of the language, math and science departments.